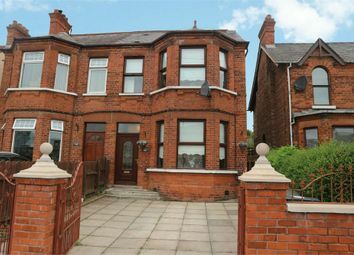 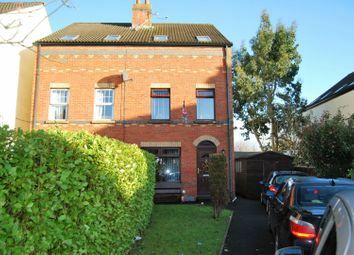 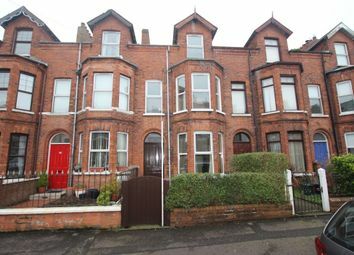 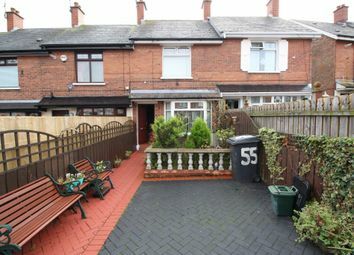 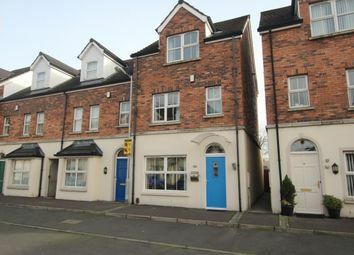 This excellent mid-terrace family home is well presented and tastefully decorated throughout. 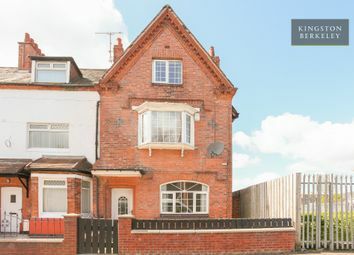 The Express Estate Agency is proud to offer this Five Bedroom Semi-Detached Period House. 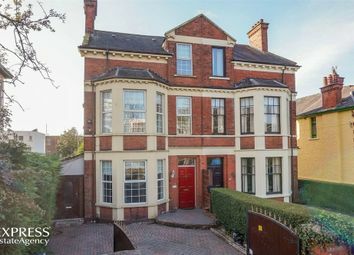 – all interest and offers are invited. 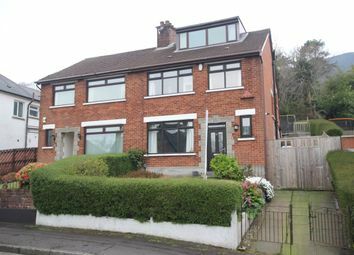 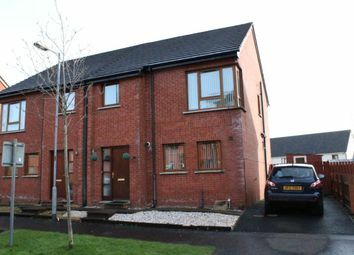 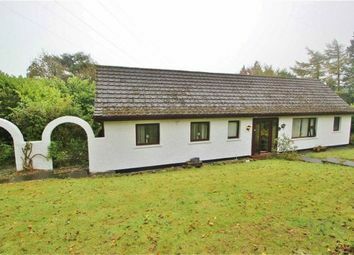 The Express Estate Agency is proud to offer this four Bedroom Detached House situated in approx 0.75 acre site with Panoramic Views Over Belfast . – all interest and offers are invited. 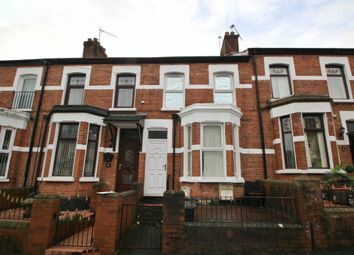 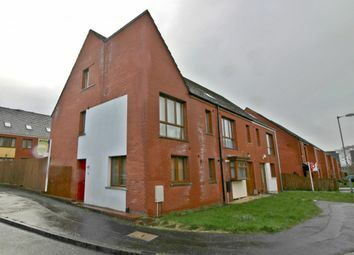 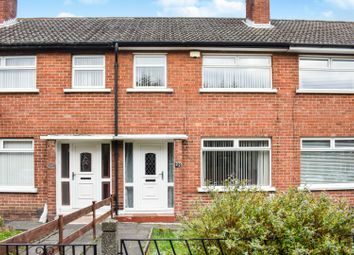 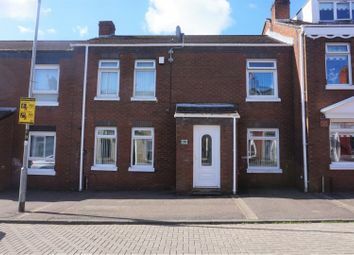 This well-presented mid terrace property presents an ideal opportunity for first time buyers and investors.